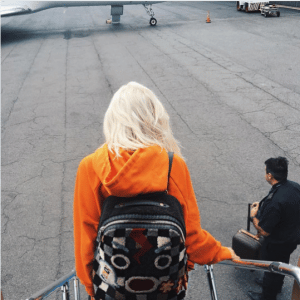 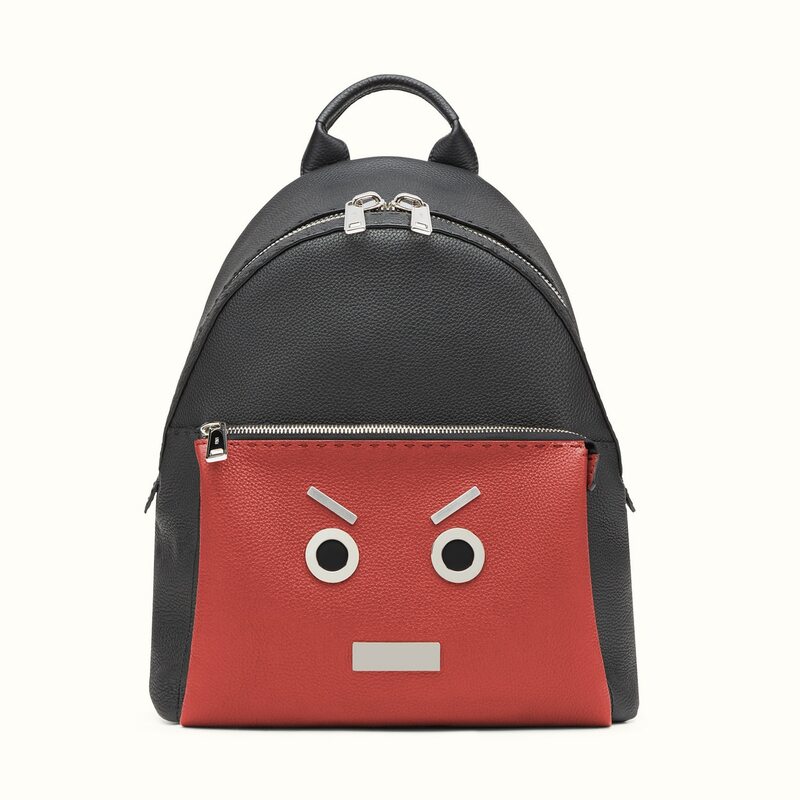 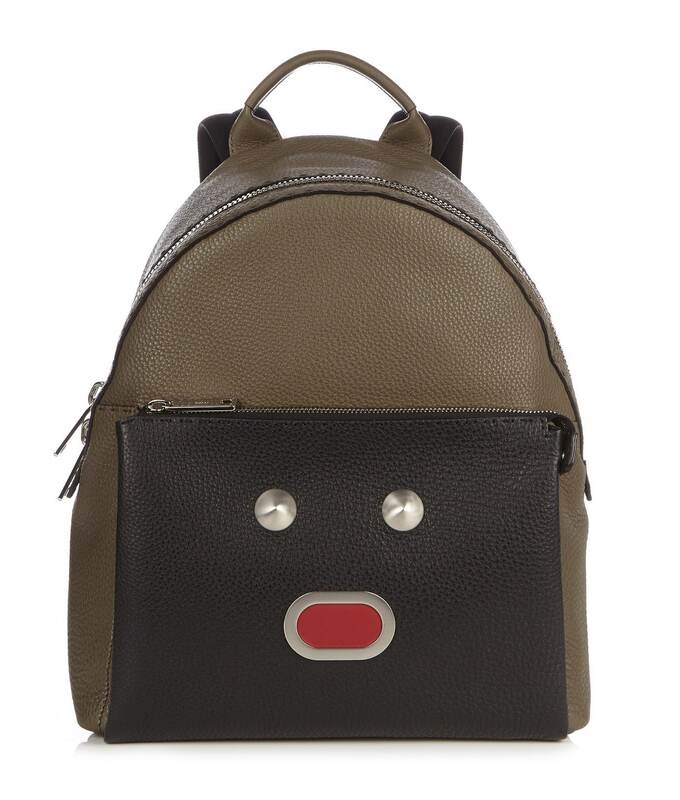 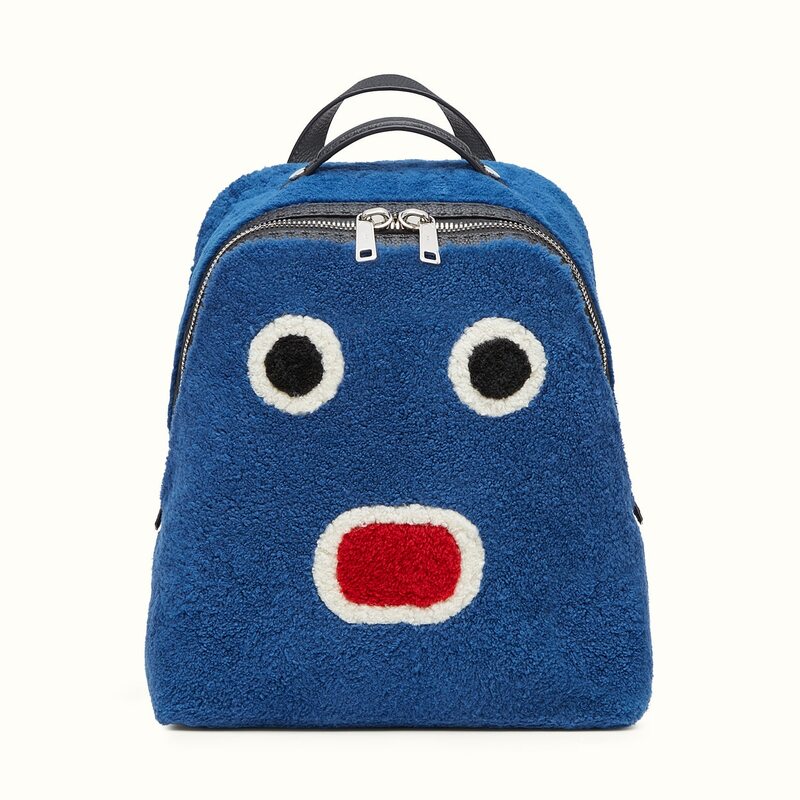 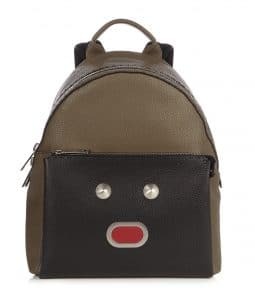 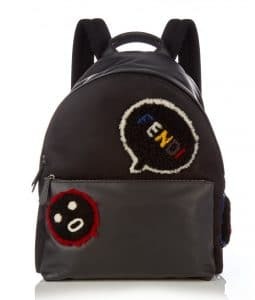 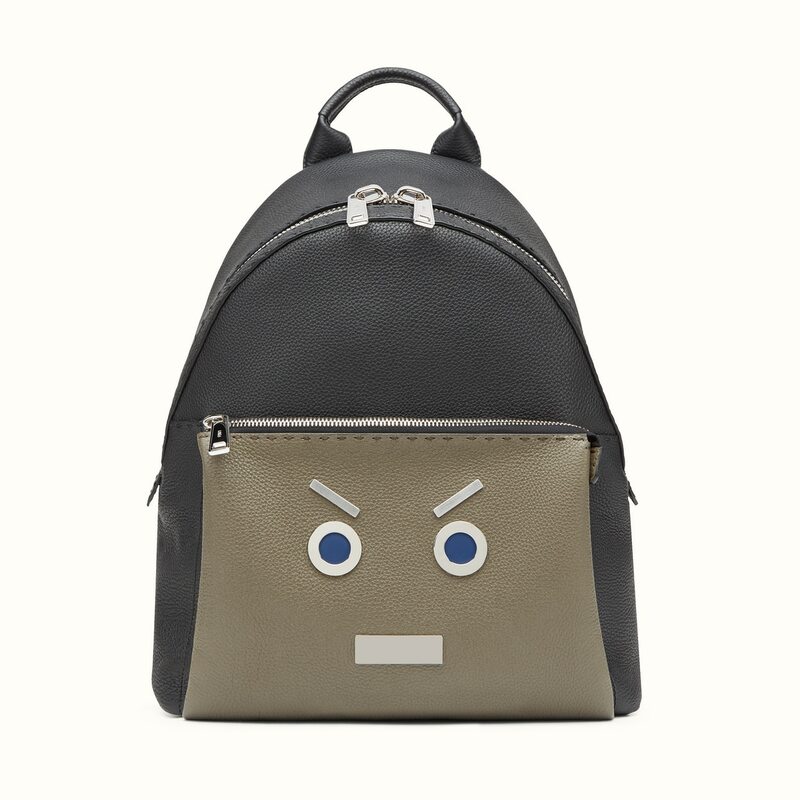 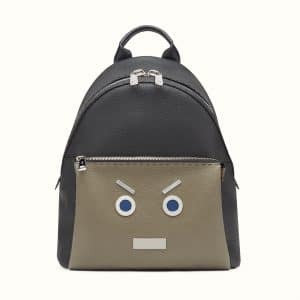 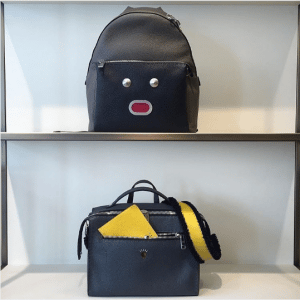 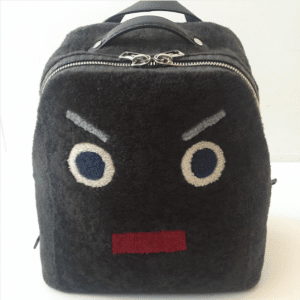 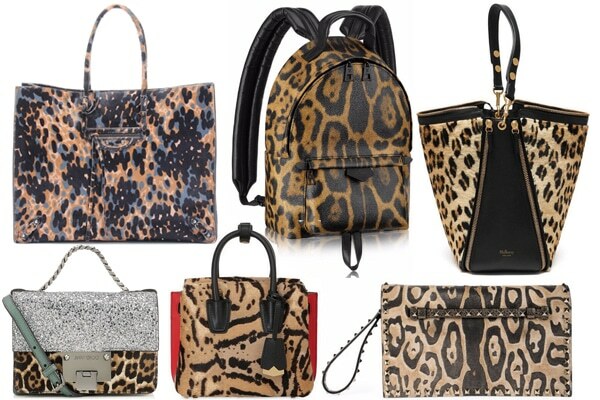 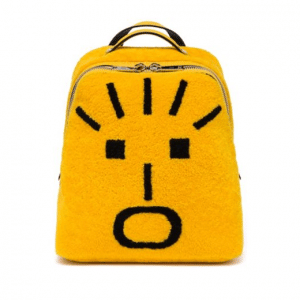 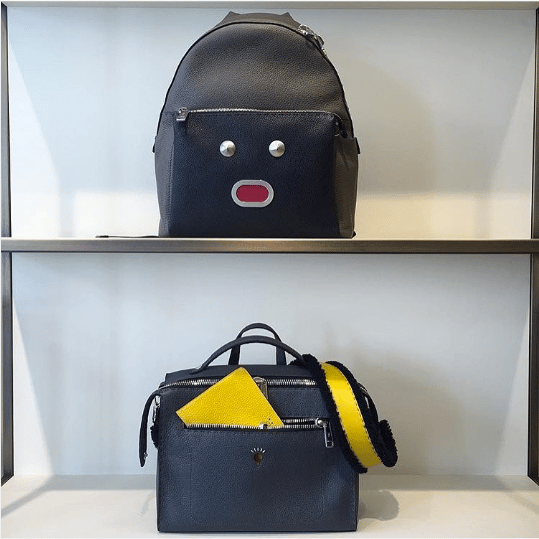 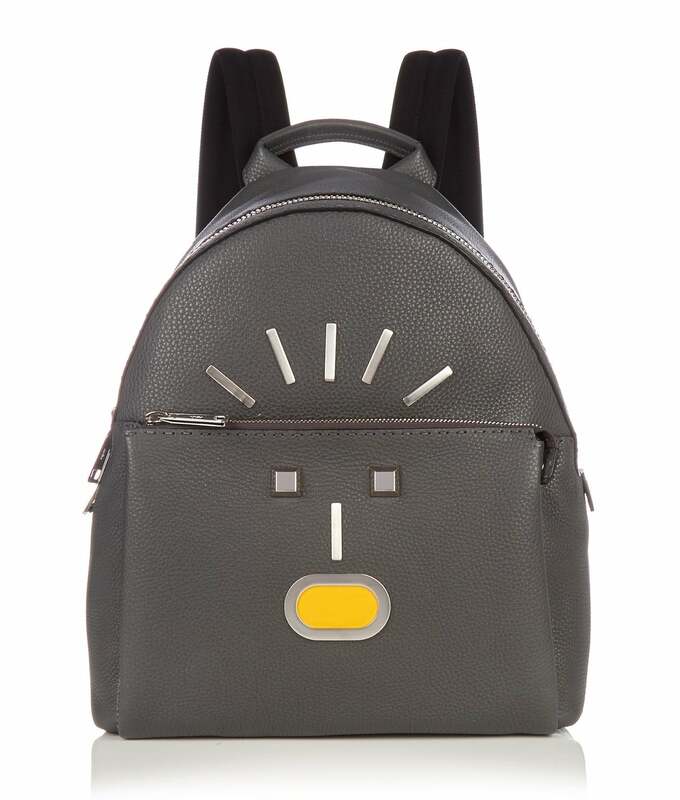 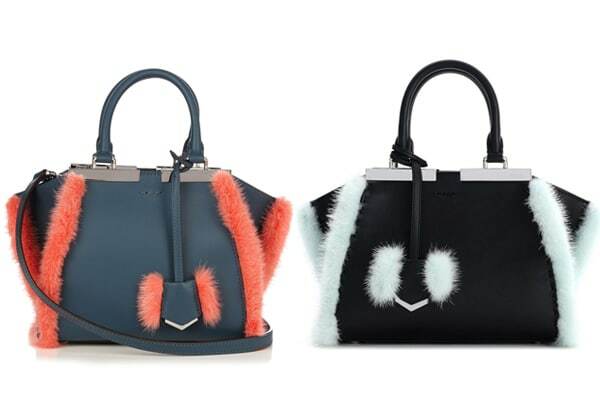 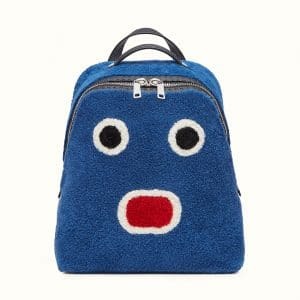 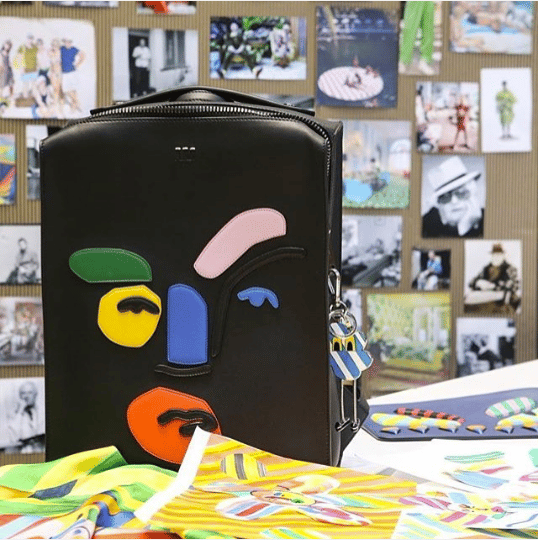 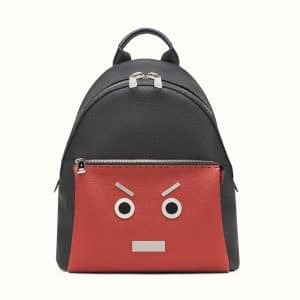 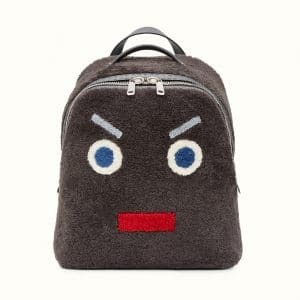 Introducing the Fendi Faces Backpack Bags. 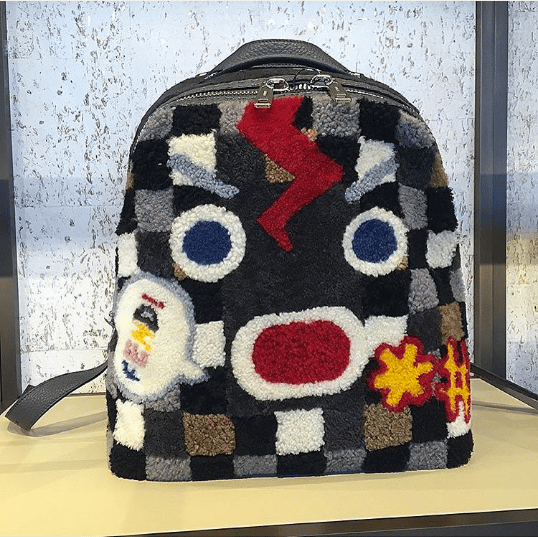 Fendi’s newest design is part of the Men’s Fall/Winter 2016 Collection and was first seen during the runway show. 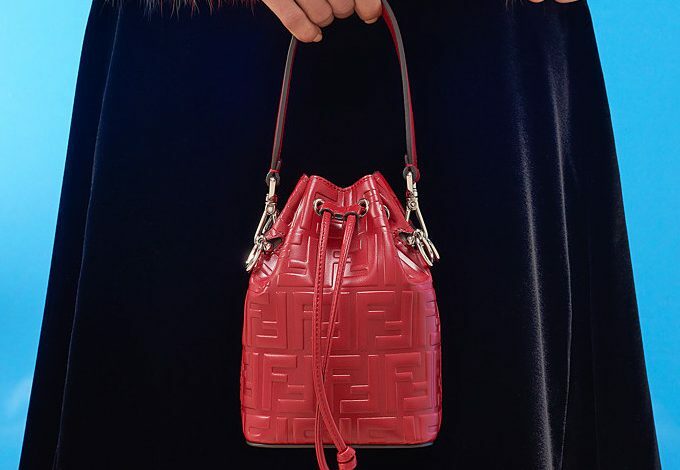 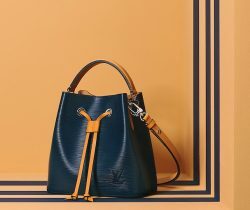 Although it is from the Men’s Collection, some women have also been spotted carrying the brand’s funky design and this includes Kylie Jenner. 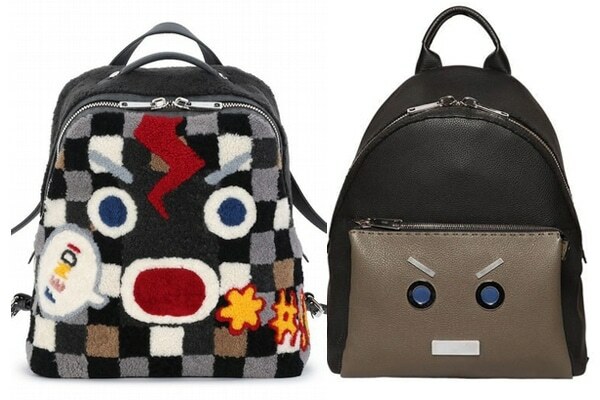 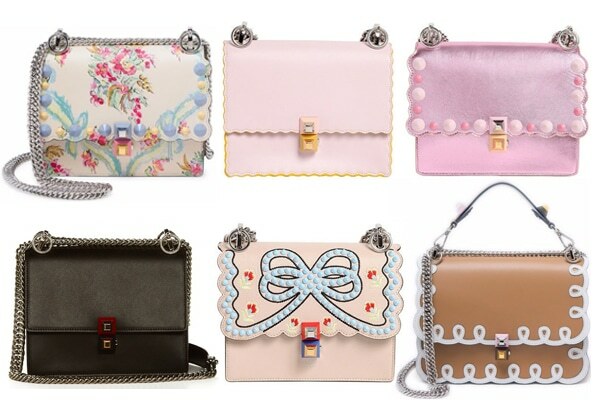 Fendi Faces comes in different motifs like No Words, Bla Bla Bla, Shock and Mad, Furious. 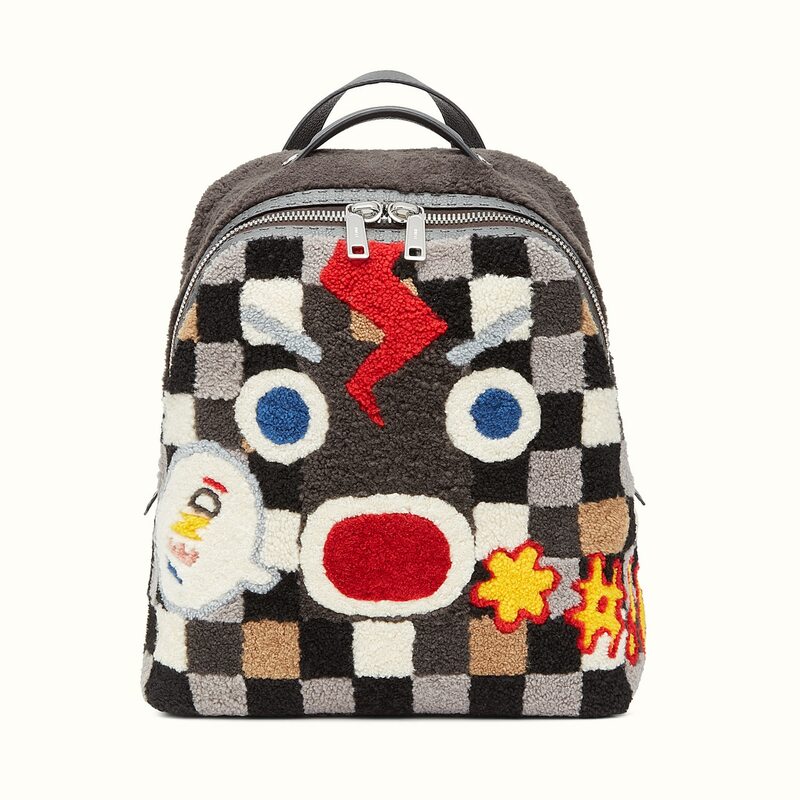 The backpacks are available in Selleria leather with metal appliqués and multicolor Merino sheepskin.